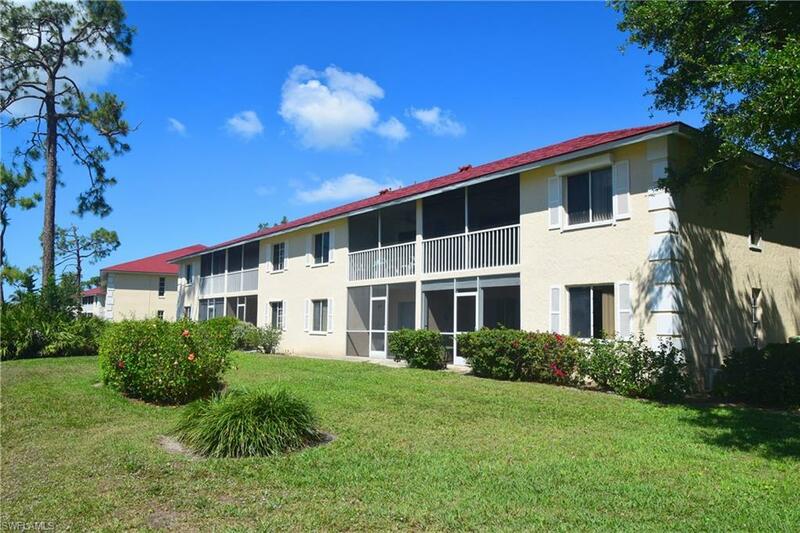 Spacious and well maintained condo in Lely Golf Estates. Desirable first floor end unit with spacious views all around. Two bedrooms plus den with pocket doors to convert to extra sleeping space. Updated bathrooms including new tile and fixtures. 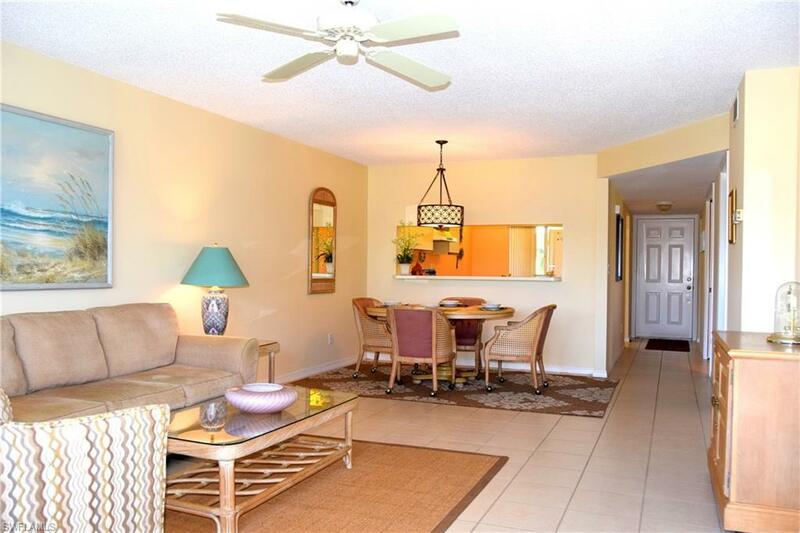 Screened in lanai with roller shutters, golf course and water views. New furnace/AC installed 2017 and hot water heater 2013. Newer washer and dryer in large laundry/storage room. Master bedroom complete with bath and walk in closet. 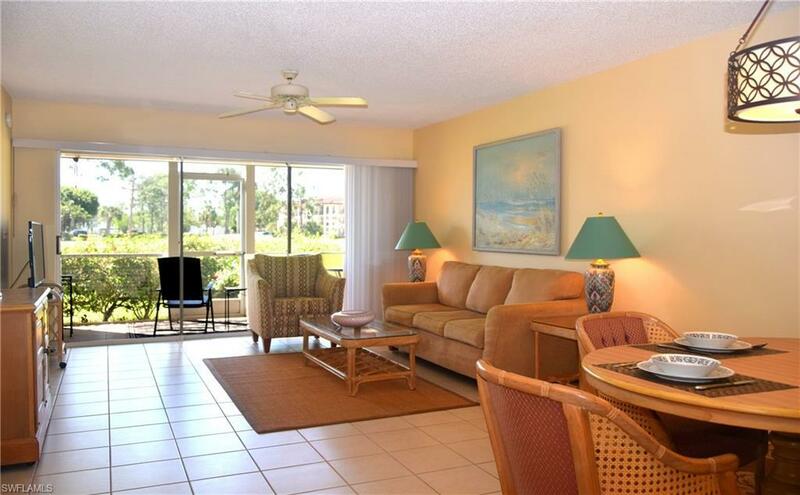 This tastefully decorated unit comes partially furnished. 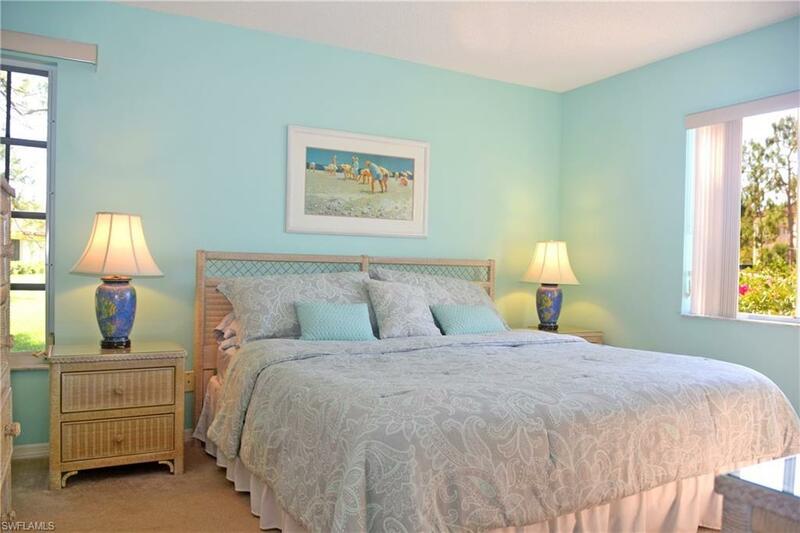 Pool, clubhouse with kitchen and baths, BBQ grills, tennis courts and pickleball court.